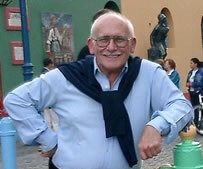 The death of Josè Maria Jorge on Monday, 4 October, was announced on the Commando website on Tuesday. He was 69 years old. 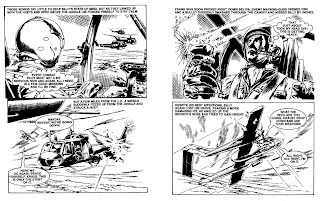 Jorge made his debut in Commando whilst he was still in his twenties, his first story, Flying Fury, appearing as issue 384 in February 1969. For forty-two years he produced three or four books a year, a total of 163 issues containing over 10,200 pages of interior art. The first of his fully-painted covers appeared in May 1993 and he painted covers for every one of his stories that appeared in the past 15 years, a total of 67 in all. 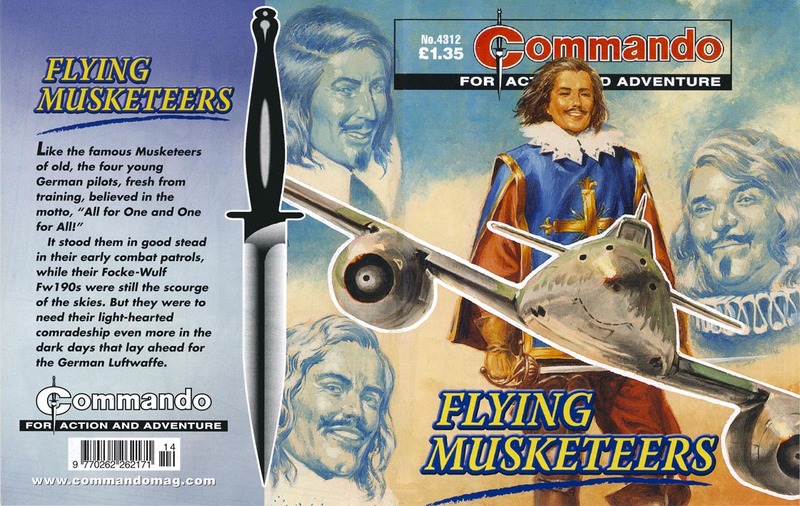 The 4,000th issue of Commando was, coincidentally, Jorge's 150th contribution to the series. 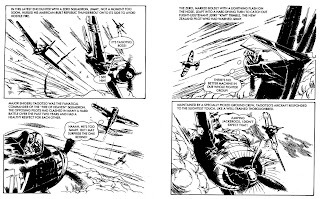 He will be remembered by fans for his realistic portrayal of aircraft, whether they were from the First and Second World Wars or later theatres of combat. Jorge was at home with any kind of aircraft, and maintained an impressive library of reference shots. 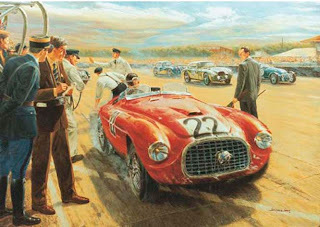 However, his attention to detail was not limited to the vehicles and he was also an excellent figure artist. 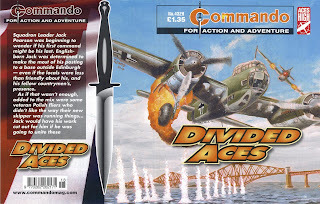 The last book he completed, Divided Aces, was published in September and earned Commando a little publicity in the Scottish press as it was set around Edinburgh, the cover featuring a British fighter attacking a German bomber flying over the Forth Bridge. In an interview with the Edinburgh Evening News, scriptwriter Ferg Handley related how the story—based on a true incident—came about and that he tried to depict the beauty of Edinburgh. 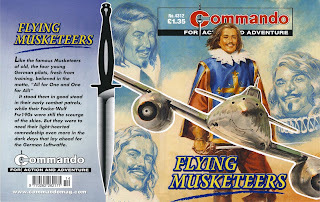 The story's English lead character, Jack Pearson, is sent to nearby R.A.F. Kenmure and falls in love with the city whilst stationed there. Jorge was asked to depict some of the most familiar landmarks Edinburgh has to offer and, as Handley says, "kudos to him for doing such a good job. He got so many small details in." 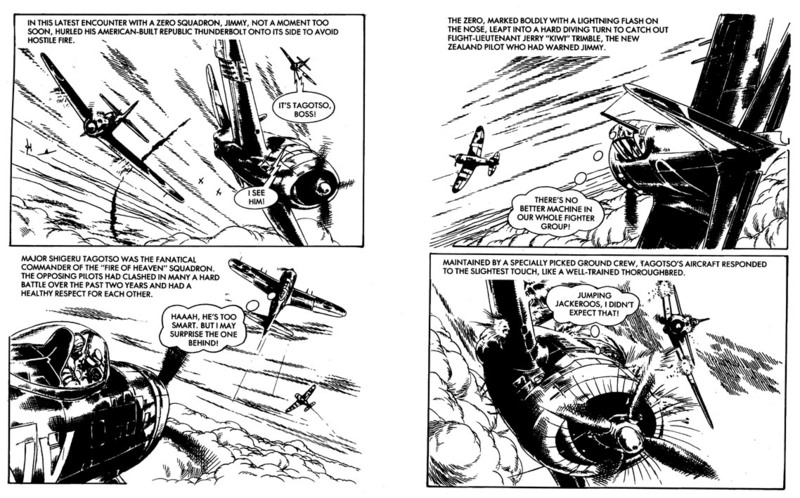 Jorge's interest in vehicles was not limited to aircraft: although the vast bulk of his Commando work concentrated on planes he did draw the occasional submarine adventure. His work outside of Commando as a painter, as seen on his ofiicial website, reveals his fascination with the classic eras of motor racing, and the diversity of his other work, from horsemen of La Garde Imperiale to portraits. According to George Low, "He liked to listen to music when he worked and we did a CD swap once. I got Argentinian Tango music and he got the Pipes and Drums of a Scottish regimental band. he swore he always worked faster when he played that. I don't know what the neighbours thought, but somehow I don't think they would have minded." 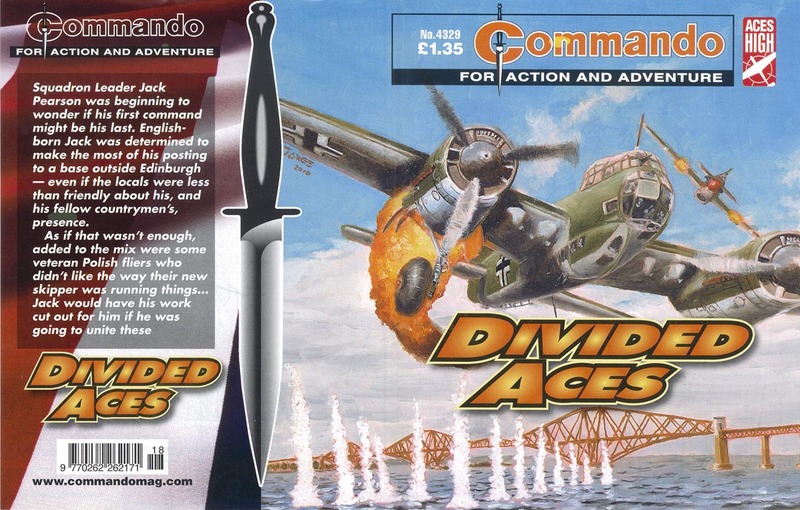 Colin Watson, now assistant sports editor on the Edinburgh Evening News but a former sub-editor on Commando in the 1980s, recalls, "Not only was he a fantastic artist whose work influenced my own, but I got to meet him and his family on my visits to Buenos Aires in the last few years. He became a firm friend whose sincere brand of hospitality was hard to match." Note: Issues with a cover (as well as interior art) by Jorge are indicated with an asterisk (*). Josè Maria Jorge. Finally a name to the cover and interior art I was always fond of. I was critical of Commando for its not crediting its contributors, and in the case Jorge particularly so. 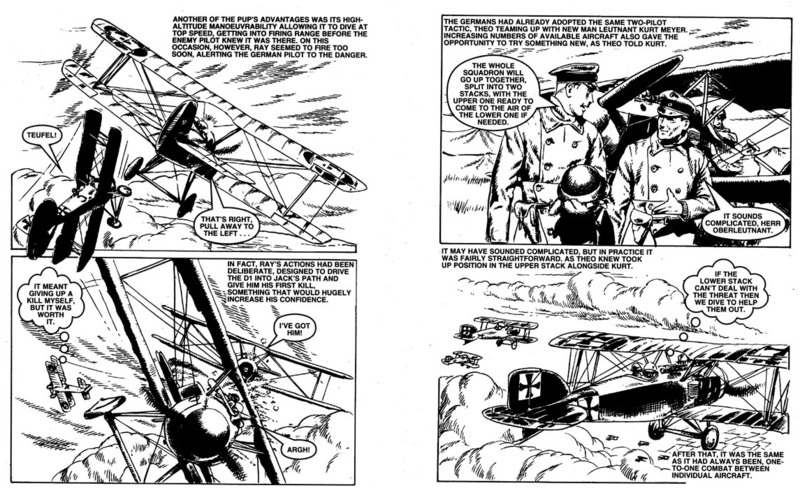 Commando should do a bumper package of just his stuff--it's that good. One of the greats, a little annoyed i didn't hear about this sooner! I need to do a tribute on my own site.